DNA Genetics Holy Grail Kush. 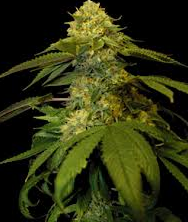 The quest is over, DNA Genetics Holy Grail Kush Marijuana Seeds are now back in stock. Offering the best in West Coast genetics, DNA and Reserva Privada present the Holy Grail Kush, the only Marijuana to achieve a perfect score in a High Times Cannabis Cup. Read more and discover for yourself why this particular strain so is highly sought after, prized and sold as some of the most expensive form of OG Kush available at many of the Medical Marijuana Dispensaries. 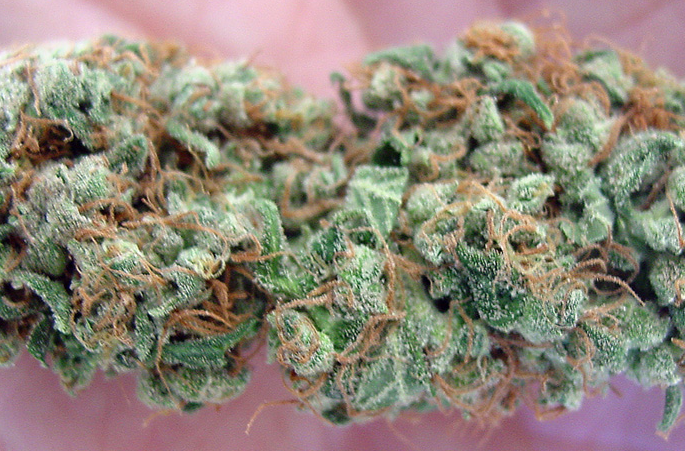 If you want the very best Marijuana Seeds, it has to be DNA Genetics Holy Grail Kush. 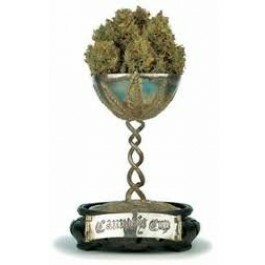 Created from Champions, by Champions, the Holy Grail Kush is the highest scoring Marijuana strain ever entered into the High Times Cannabis Cup, achieving a 100% perfect score, an achievement that had never been awarded to any other strain before. 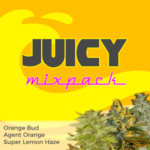 If you are looking for one of the best Marijuana Seeds in 2013, this delivery is almost as good as it gets, perhaps only to be bettered when the Green House Seeds Flower Bomb Kush Seeds finally become available. Bred from Champions, DNA Genetics Holy Grail Kush was always going to deliver the best qualities available, discovering that certain phenotype that stands out above all othere’s is what stand DNA Genetics apart as Champion Marijuana Seed breeders and West Coast Marijuana advocates. 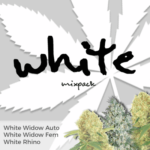 The resulting hybrid retains the best qualities of each, and combines them into one of the strongest and aromatic strains of Kush Marijuana available. DNA Genetics Holy Grail Kush is an exceptionally pungent form of OG Kush, filling the air its dank aroma. 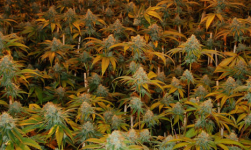 Growers report that odor extraction and control is essential if grown in a confined area. 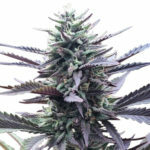 Many use topping to enhance the yield, although the experts and more seasoned indoor marijuana growers know that Kush does not respond as well as many of the more Sativa based Marijuana Seeds, and rather than “Top” the plant, the Holy Grail Kush prefers to be bent and tied back, allowing its branches to develop even more buds. This is just one of the many valuable tips that you can learn from our recommended indoor Marijuana growing book available through us. It will pay for itself from the extra you will achieve from your very next crop or your money back. 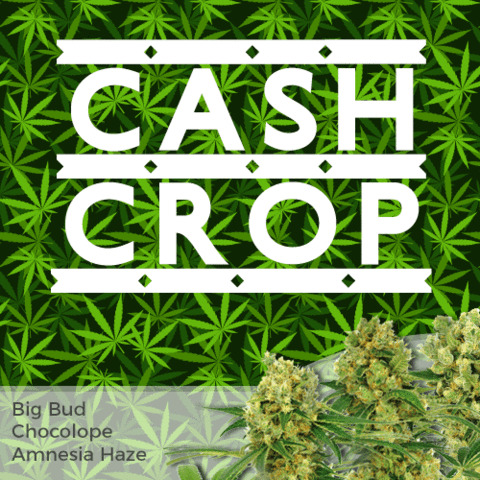 As with many Indica Marijuana strains, a longer vegetation period will result in a greater yield per plant, however Holy Grail Kush returns a good yield when grown as a Sea-Of-Green with yields of 500-600 grams per square meter when given adequate light, air and nutrients. 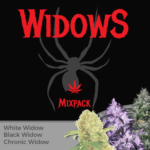 For the more advanced growers, nutrient levels can be pushed to the very limit without fear of overdosing, which also makes it an ideal strain for beginners, as mistakes in nutrient levels can be tolerated. If you’re lucky you may just find that when you click the link below there are still some DNA Genetics Holy Grail Kush seeds still available for sale. However, with stocks becoming more rare, don’t be surprised if, once again they are all sold out, you should have joined our news mail list and got first-class notice of their availability, or followed us on Twitter, see our adverts to the left. 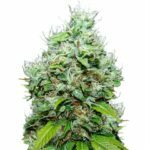 Genuine DNA Genetics Holy Kush Seeds are available as 3 or 6 Feminized Marijuana Seeds in their original packaging. Alternatively, they may also be purchased as a Single Seed or as part of a multi-variety pack from the Pick n Mix selections.